Northern Ireland is not only renowned for the beauty of its countryside and coastline but also for the number of stunning Country Houses that can be found throughout the Province. Whilst some of them are now in the care of the National Trust, many are still in the hands of their original owners and offer an intimate insight to the generations who have lived in and cared for them. 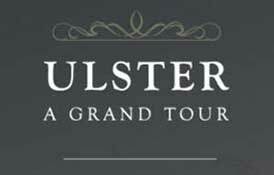 Ballywalter Park has teamed up with Crom Castle in County Fermanagh, the home of the Earl & Countess of Erne and their son Viscount Crichton, to put together a mouth-watering programme of visits to Northern Ireland’s Historic Houses through Ulster – A Grand Tour. 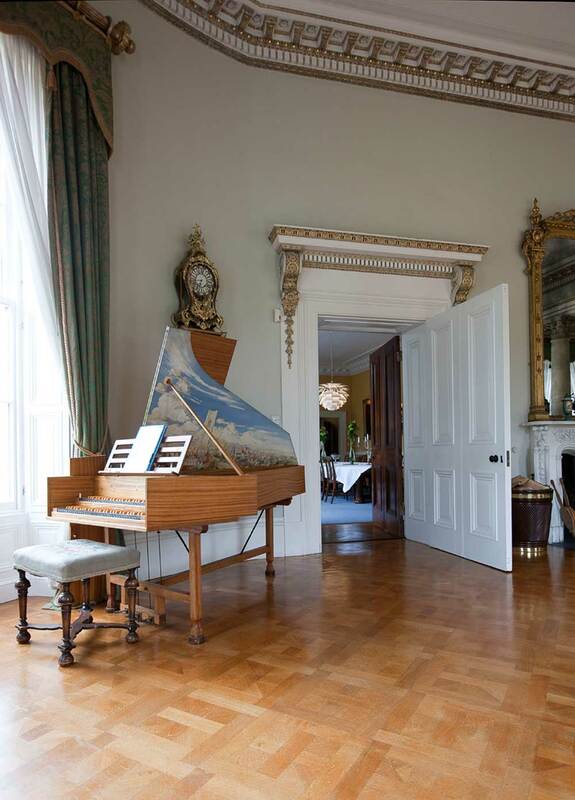 In this, they have been joined by two of Ireland’s best known historic house experts, Robert O’Byrne, renowned author and Vice President of the Irish Georgian Society, and Mark Donnelly, who worked for Sotheby’s for many years and is now a highly respected consultant on Irish art & furniture. 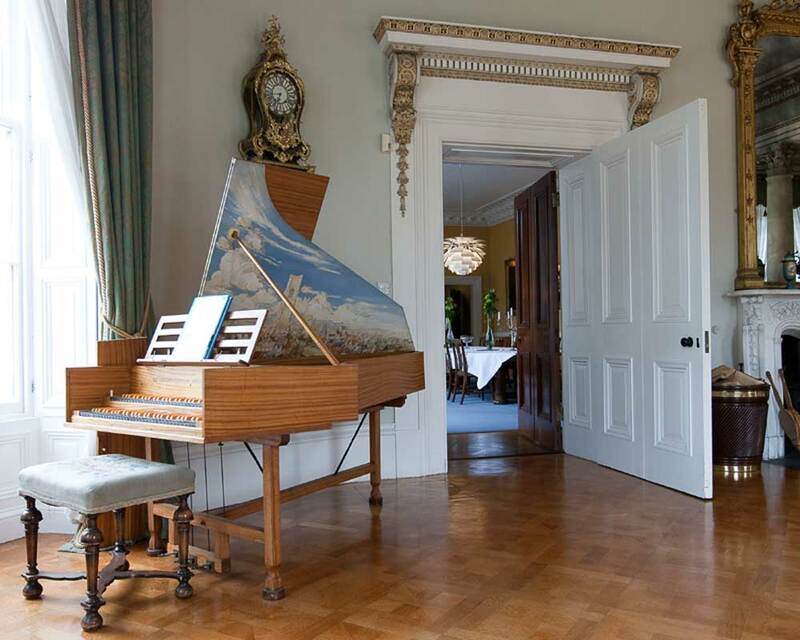 They, together with Lord Dunleath, who is former Northern Ireland Regional Chairman of the Historic Houses Association, are able through their contacts to put together an eclectic programme of visits to Ulster’s finest houses, including several which rarely open to the public. It is appreciated that the sort of discerning clientele who appreciate these heritage tours may not always wish to stay in hotels. As a part of the programme, a number of houses can now provide accommodation and catering to international standards. 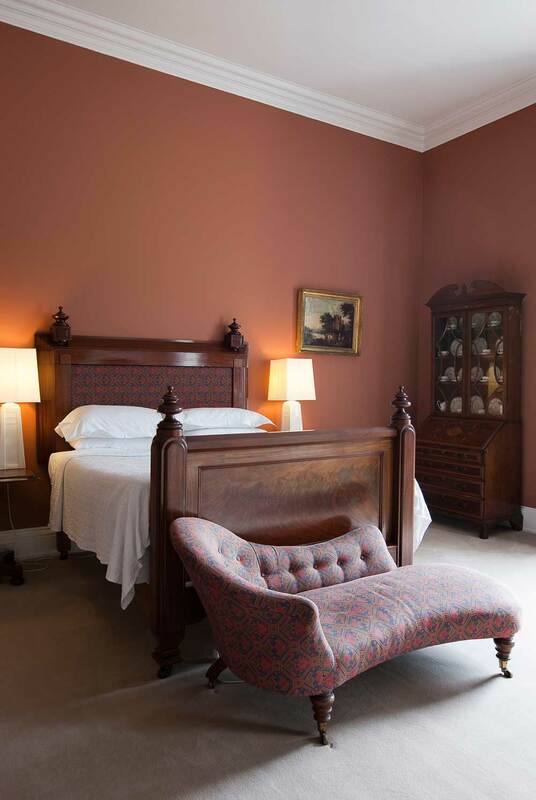 Ballywalter Park has been meticulously restored over the past few years and it can now accommodate up to 24 guests in 12 luxurious and highly individual bedrooms, ten double and two twin, and all either en-suite or with their own dedicated private bathrooms. 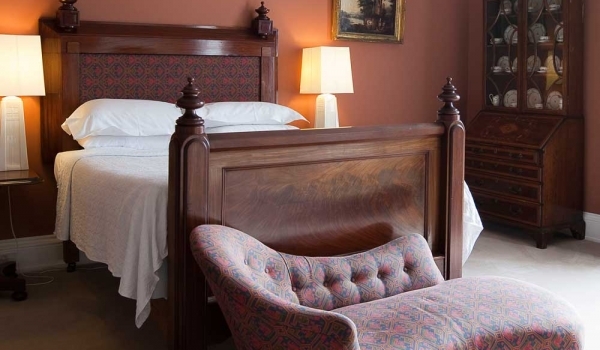 Complimentary wireless internet access is provided throughout the house. Hearty Irish breakfasts and delicious dinners are provided by Ballywalter’s own in-house team, under the personal supervision of Lady Dunleath, a professional food historian, whose ethos is to source produce only from the Estate or from carefully selected local suppliers. Dinner is complemented by fine vintage wines from the House Cellars, which contain over 3,000 bottles.